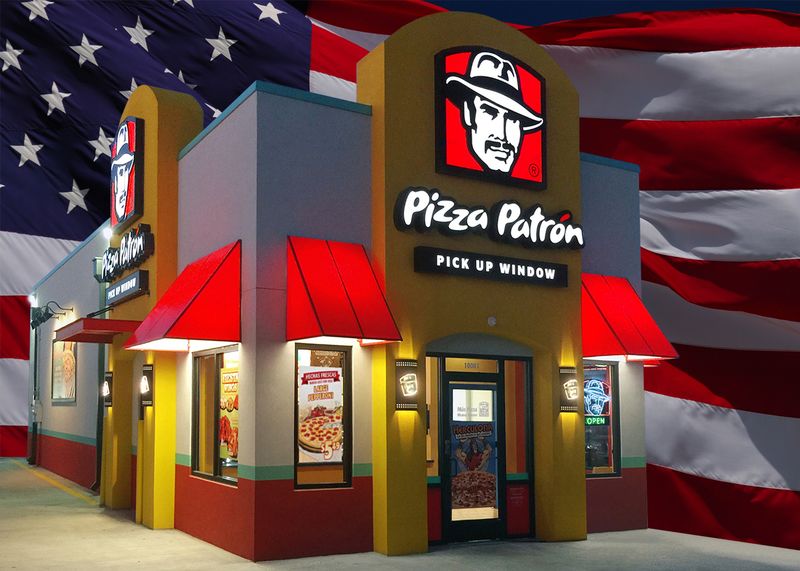 DALLAS – Feb. 15, 2016 – Today, in honor of Presidents’ Day, as America celebrates its past and present commander in chiefs, Pizza Patrón announced that it is launching its ‘Veterans Por Favor’ program. The program waives all franchise fees for veterans on their first restaurant with the chain. The ‘Veterans Por Favor’ program was formed to show our gratitude and appreciation for the hard working, blue collar men and women of our armed services” said Victor Vazquez, vice president of Business Development for Pizza Patron, Inc. The program is for qualified, honorably discharged veterans. It fully waives the $20,000 in franchise fees for the first restaurant to give veterans an enormous boost into business ownership with a rock-solid thirty year old chain. The ‘Veterans Por Favor’ program is now being offered and is slated to run through the end of 2016. Development opportunities exist throughout Texas in both major and tertiary markets, and exclusivity is available in select markets. Pizza Patrón is coming off its best year in company history, and recently announced the re-launch of its franchise program. The chain has more than a decade of experience in franchising and has grown over the years with a strong core of seasoned franchisees. Pizza Patrón provides franchisees with extensive training and support, as well as turnkey development, including assistance in site selection, tenant representation, architectural plans, construction and store launch. Pizza Patrón franchisees also benefit from commodity pricing negotiated direct with manufacturers, long-standing relationships with vendor partners and an operating system that has been refined and strengthened over thirty years of business. For more information on Pizza Patrón, or to find the nearest location, visit www.pizzapatron.com.